Whatever your taste or budget, James Carpets in Preston has something for you. James Carpets offers design flooring that can be tailored to suit your own style. 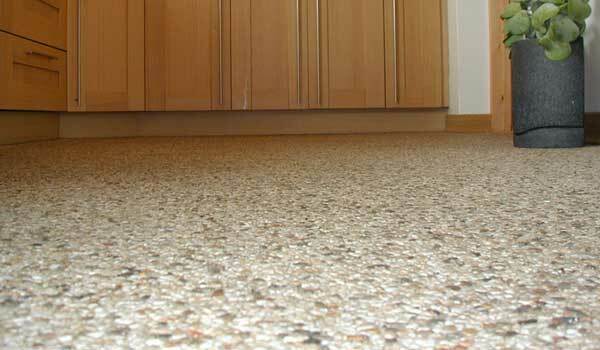 Stone Carpets are the perfect basis for your interior which can be used in living rooms, halls, kitchens, bathrooms and bedrooms. James Carpets, now offering the opportunity to purchase Pay Weekly carpets in Preston. James Carpets is a highly respected and experienced supplier and fitter of pay weekly carpets, vinyl and flooring in the Preston area. He began in 2000 after a 16-year career in the Army and says that by hard work and dedication to his customers, he has become the leading mobile provider of carpets in Preston. Most of his work is by recommendation. Owner Jim Moran spotted a niche in the market to become, he says, the first person in the city to sell carpets from a van and operate a fully mobile service - "bringing the shop to you". As of April 2017 James Carpets has now opened a shop which is situated in the Plungington area of Preston. The shop has 100's of samples of carpets and Vinyl's to suit all budgets. 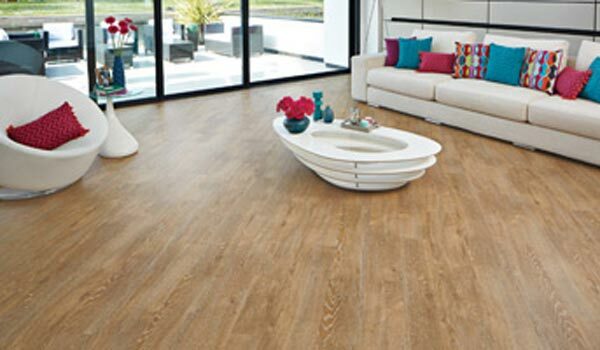 There is a Design Flooring showroom with Karndean and Cavalio floors laid out and lots of sample book to choose from. James specializes in design flooring and has completed many designs using borders or laying the floor diagonally. As well as the shop James still offers a mobile service to his customers. He brings samples and catalogues to your home or business, saving you time and travel and allowing you to match the carpets easily with your décor. For a free quotation, without obligation, call Jim on 01772 379920 or 07729 602358. Get a brand new floor and pay weekly for your carpet. To domestic customers, Jim offers the option of an initial deposit and regular weekly or monthly payments via standing order or internet banking, with NO interest. Ring 01772 379920 for details. Specialising in both wool and man-made products, James Carpets in Preston offers you the latest carpet designs, from budget to top-of-the-market ranges. You'll be surprised at the bargain prices. Plus there's free rods, fitting and underlay on selected carpets..
Jim does all the carpet fitting himself, giving you the benefit of his 17 years of experience. The ex-sergeant in the King's Royal Hussars makes life easier for elderly and disabled people by moving their furniture for free. Jim also hoovers up after the job is complete. 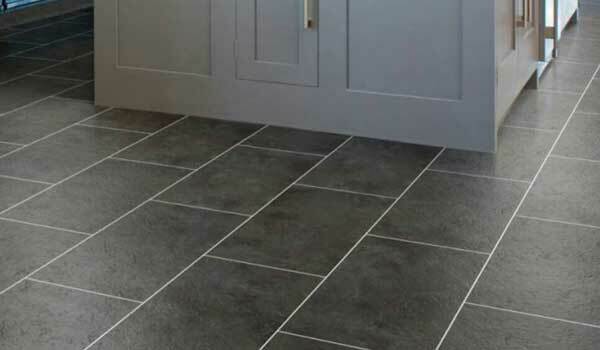 Jim is a specialist in the hard-wearing vinyl Karndean, and Cavalio which can be used in domestic and commercial premises. He also supplies and fits a wide range of domestic vinyls for your kitchen and bathrooms.